Consumer rewards programs are sometimes viewed as useless in the face of strong competition. Tight margins and high operating costs make finding worthwhile consumer offers a real challenge for businesses. At least, that’s what some people think. However, in a paper by Marcel Corstjens and Rajiv Lal, they come to the conclusion that even low-margin retailers can create consumer rewards programs that strengthen their brands and create real profit growth. Corstjens and Lal explain that there are six myths falling in three different categories.When explored, each of the myths show that rewards programs can be structured to generate profit. While it may seem easy to dismiss these categories as solely applicable to retail consumer rewards programs, a closer look at each category reveals that these elements form the basis of any powerful and well-structured consumer incentive program. Corstjens and Lal use the term ‘architecture’ for a very good reason. 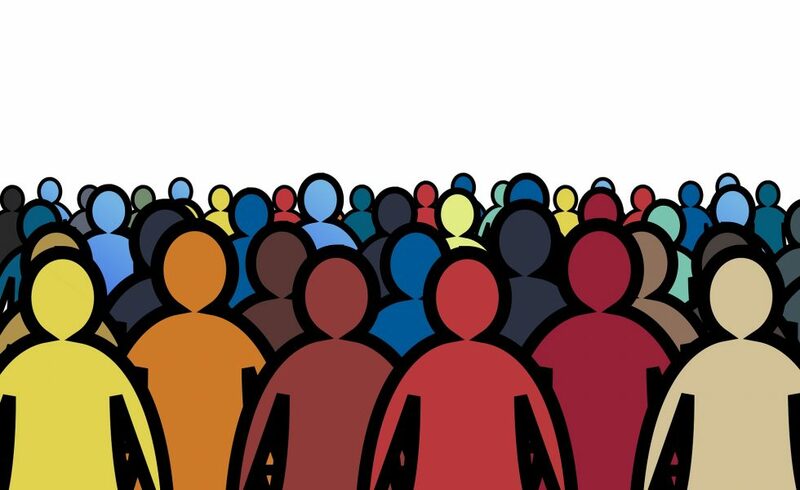 Using consumer demographics and psychographics will help you determine which rewards to introduce in your program, making it a hit from inception and giving it the strength to last and grow on your customers. Before you determine which rewards will best match your consumers, it’s worthwhile to have a basic understanding of the role that human needs psychology plays when it comes to consumers and what makes them tick. Much of the marketing literature available today has a foundation in the work of Abraham Maslow. 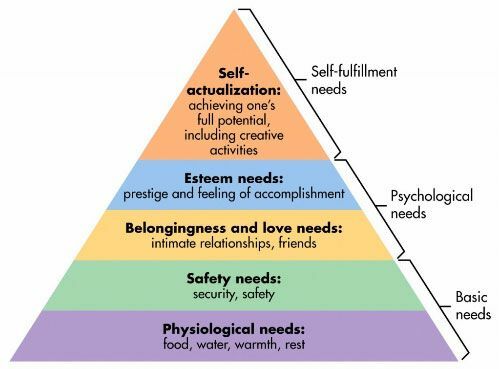 In his book, Motivation and Personality, Maslow introduced the concept of a hierarchical pyramid of human needs. Maslow believed that human beings need to experience what he called a ‘health-fostering culture’ to be able to live fulfilling lives. While experiencing a health-fostering culture certainly helps individuals to live fulfilling lives, a deficiency in any of the above areas causes an imbalance which must be addressed before higher-level needs can be met. For example, if a person does not have food, hunger will persist until the person is fed. Deficiencies are also said to motivate people when they are not met. For example, the need for love and belongingness is what drives people to find companionship. Maslow’s approach is not the only one which forms the basis for a good understanding of what drives human beings. In the 1950’s, consumer motivational research captured the attention of American advertising agencies. The man behind this new approach was Dr Ernest Dichter. Using modified Freudian techniques, Dichter formulated a series of research methods that helped him better understand human behaviour. He put forward the idea that the purchase of certain products had links to sexual symbolism. Since then, much has changed in how the world views Freudian theories and motivational research. Concepts like storytelling, with the use of buyer personas, have become core components in the creation of all marketing campaigns. How does this information relate to creating an effective consumer rewards program? Human needs psychology is the perfect foundation for understanding how to relate to consumers. While meeting every human need may not be possible, it may also not be necessary. In Consumer Behavior, Schiffman and Kanuk share that motivational concepts like the need for power, affiliation and achievement are useful and can help marketers zero-in on the design of stronger and more effective consumer rewards programs. These are the needs that marketers need to focus on. Power. Understanding the desire of your consumer to feel control over their surroundings can affect what types of rewards are selected in an incentive program or how they are marketed. Loyalty and consumer recognition strategies always address a consumer’s desire for power. That power is derived through the consumer’s ability to act voluntarily and in accordance with a set of rules. The consumer also knows that when the rules are met the reward is received. This kind of exchange creates a sense of clarity about the expectation that the consumer should have about the program. Affiliation. A typical example of the human desire for affiliation being coaxed by marketers occurs each time they hold a consumer event or make an offer of a branded gift or merchandise. In this case, as with all others, having a deep understanding of the targeted audience’s preferences will determine how well your program will cultivate the consumer’s need for affiliation. Achievement. The desire for achievement is tapped into by marketers using contests or competitions that require the use of skills. In achievement-based reward programs, understanding your audience once again is vital to successfully appealing to their need for achievement. Consumer rewards programs can be profitable if designed around customer insights. Human needs are at the heart of every successful incentive program with the most important needs being power, affiliation and achievement. Marketers have to create incentive programs based on a deep insight into and clear understanding of these needs and how they will drive consumer behavior. Looking for a fast and easy way to incentivise your customers? TuYu’s mobile rewards helps companies reward consumers instantly. Rewards are redeemed in-store at 70 000+ till lanes, using your mobile phone. Speak to us today. Call 021 812 1495/6.